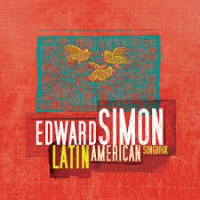 The process by which Simon became an internationally regarded jazz musician began in the small coastal town of Cardón, Venezuela, where he grew up surrounded by the sounds of Latin and Caribbean music. Born in 1969, Simon credits his father, Hadsy, for developing his passion for music and supporting him and his two brothers, Marlon and Michael, to become professional musicians. 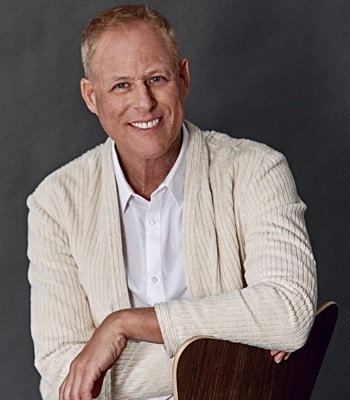 He attended the Philadelphia Performing Arts School, graduating at 15, then received a music scholarship from the University of the Arts where he studied classical music with concert pianist Susan Starr. Later he transferred to the Manhattan School of Music where he studied jazz piano with Harold Danko. 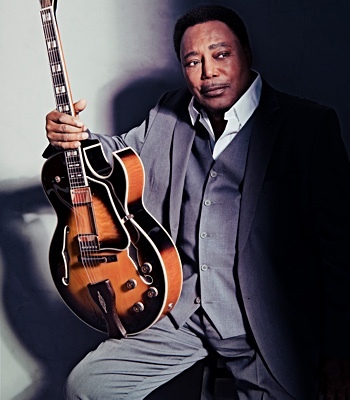 Upon arriving on the New York jazz scene in 1989, his reputation as a pensive, rhythmically astute, versatile player caught the ear of noted musicians Greg Osby, Jerry Gonzalez, Bobby Hutcherson, Herbie Mann, Kevin Eubanks and Paquito D’Rivera, all of who would later employ him. In 1989 Simon took the piano chair in Bobby Watson’s influential group Horizon (1989-94), later moving to the Terence Blanchard Group (1994-2002). 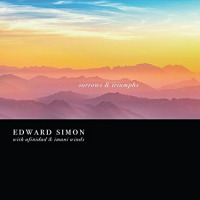 Simon made his first recording as a leader in 1994 (Beauty Within, Audioquest), giving birth to the Edward Simon Trio—the same year he took third place in the Thelonious Monk International Jazz Piano Competition. 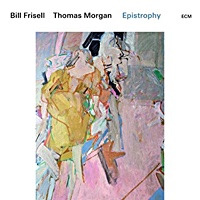 Since then he has founded, established and served as musical director of several jazz ensembles such as: the Edward Simon Quartet, Ensemble Venezuela and Afinidad. 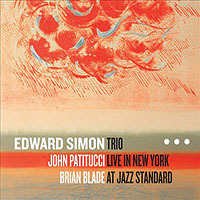 Today, the Edward Simon Trio has become an established voice with five recordings and recent performances at such well-known jazz venues as the Village Vanguard, Jazz Bakery and Casa del Jazz. Fueled by a strong desire to break boundaries through improvised music, in 2000 Simon co-founded the quartet Afinidad with saxophonist/composer David Binney, which includes bassist Scott Colley and drummer Antonio Sanchez. 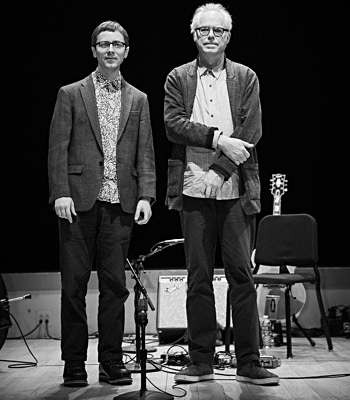 Afinidad's mission is to create and perform eclectic contemporary American music with a focus on jazz, reflecting a wide range of musical influences such as Pop, Brazilian, Latin American and contemporary classical music. With this ensemble he produced two critically acclaimed recordings: Afinidad (Red Records, 2001) and Oceanos (Criss Cross, 2007). 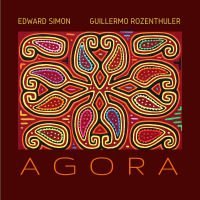 In 2008, Chamber Music America awarded Simon a New Works: Creation and Presentation Program grant (2008-09) to compose and present Sorrows and Triumphs, a work for Afinidad and special guest artists guitarist Adam Rogers, vocalist Gretchen Parlato and percussionist Rogerio Boccato. 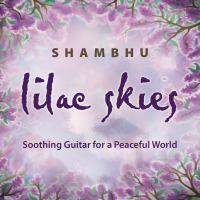 Simon has received Fellowships in Music Composition from the Pennsylvania Council on the Arts (2005), the State of Florida (2007) and the New York Foundation for the Arts (2008). He has served as faculty at the New School for Jazz and Contemporary Music, the City College of New York and the University of the Arts. 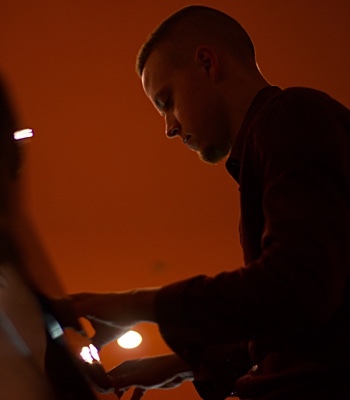 He has taught master classes and clinics at music conservatories and universities around the world and continues to teach piano and improvisation at the New School for Jazz and Contemporary Music. 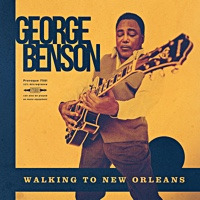 He has been honored on two different occasions (1999, 2004) for this work with a Certificate of Appreciation for Outstanding Service to Jazz Education from the International Association for Jazz Education. In 2008 Simon had the rare opportunity to share his knowledge and experience with fellow Venezuelans. Thanks to a grant from the J. William Fulbright Foreign Scholarship Board and The U.S. Department of State, he was a visiting professor at the Instituto Universitario de Estudios Musicales in Caracas, Venezuela. 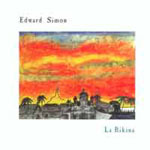 Simon has recorded 10 critically acclaimed albums as leader, including two New York Times Top Ten Jazz Records of the Year: Edward Simon (1995) and Simplicitas (2005). He has appeared as guest artist on more than 50 recordings, including Paquito D'Rivera's Grammy Award winning Funk Tango (Best Latin Jazz Album, 2007) and several Grammy Award nominated albums. His performing career spans 20 years of international touring as pianist with prominent artists and ensembles. His recent collaborations include Don Byron, Miguel Zenon, Luciana Souza, Paquito D’Rivera and John Patitucci. 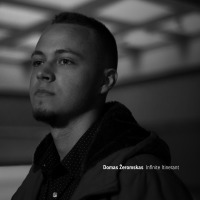 He is currently Jazz Artist in Residence at Western Michigan University and a member of the San Francisco Jazz Collective, a prominent musician/composer jazz ensemble dedicated to creating new work and highlighting the music of historically significant jazz composers of the modern era. The Collective is comprised of “eight of the most in-demand” (New York Times) artists performing today. 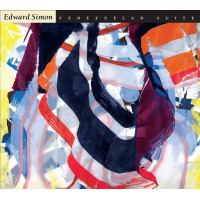 Edward Simon is a Yamaha artist and currently owns a Steinway & Sons model "M". Conducted clinics on jazz piano, improvisation and composition at music schools and universities including: University of Manitoba, Winnipeg, Canada; The Sibelius Academy, Helsinki, Finland; Conservatorio de Música de San Sebastián, San Sebastian, Spain; Temple University, Philadelphia, PA; East Stroudsburg University -Jazz Masters Series, East Stroudsburg, PA; Music Conservatory at University of Missouri, Kansas City, MI; City College of New York, New York, NY; EAFIT Universidad Abierta, Medellín, Colombia. Lecture/presentations on the compositional process of theVenezuelan Suite: New York University, New York, NY (2/26/09); Ursinus College, Collegeville, PA (2007); Stetson University, DeLand, FL (2006). All About Jazz musician pages are maintained by musicians, publicists and trusted members like you. Interested? Tell us why you would like to improve the Edward Simon musician page.